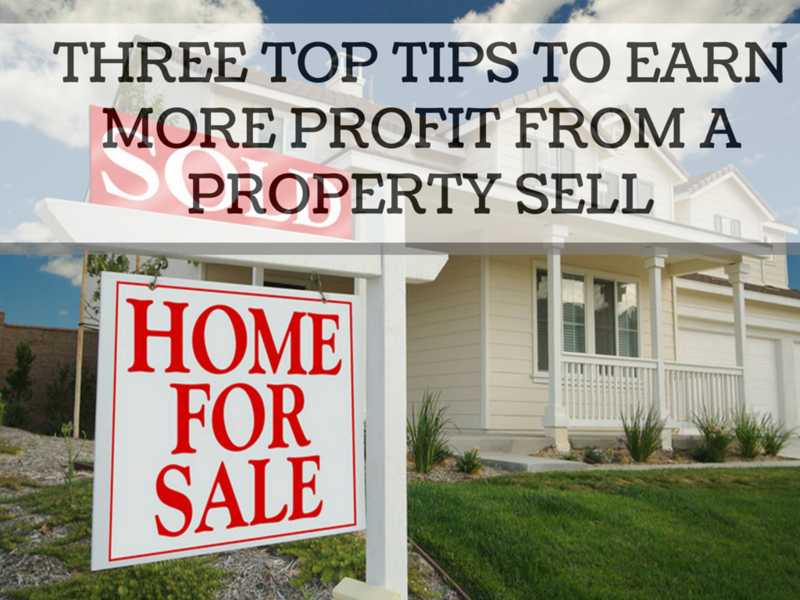 Selling your home is a costly business. For most of us, the aim is to make a profit, either to contribute towards our next purchase, cover debts or bolster our bank balances. As houses tend to increase in value over the years, we expect to make more than we paid to begin with, and many of us count on this to help us out of financial troubles or provide us the credit we need. Unfortunately, there are a lot of associated costs that eat into our profit margins. From legal fees to agency charges, surveys, and repairs that are necessary to sell the house, the average that people spend on preparing for and obtaining a sale is well into the thousands. Nearly 2 million Americans will file for bankruptcy this year after coming into financial hardship due to the diagnosis of a medical condition. 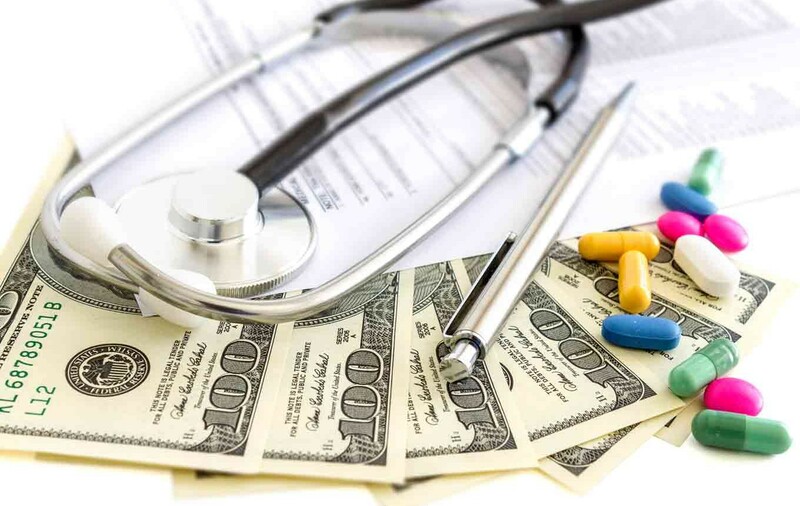 The medical expense is currently the number one cause of personal bankruptcy in America – surpassing bankruptcy as a result of credit card debt or mortgage payments. These figures are somewhat unsurprising when you consider that two out of every 1,000 people will rack up $100,000 or more in medical bills each year. Treatment for some of the most common medical conditions such as coronary heart disease can cost insurers billions of dollars every year. Trading binary options is done by a number of rookies but can they really make money from the start? The simple answer is what you all want to hear – of course they can! However, binary trading is not as simple as putting a quick hot streak together or using the latest system. There are few quick wins in life and the trading game is no different. It takes hard work, dedication and a commitment to learning to become successful in this game. Learning is not reading a couple of articles or summaries either. It requires learning from your wins and losses just the same. Rookies should be learning from all of their trades at the beginning. No exceptions. If you go into trading binary options unprepared you may well end up eaten alive. This is a common mistake often made by newbies on the circuit. Whether you’re taking too big of a position on one trade, taking a bad loss or staying too small for a few trades are all mistakes and missed opportunities. Funerals and cremations are a social taboo. We don’t talk about those. But let’s not forget we all have to incur that expense at some point in time. 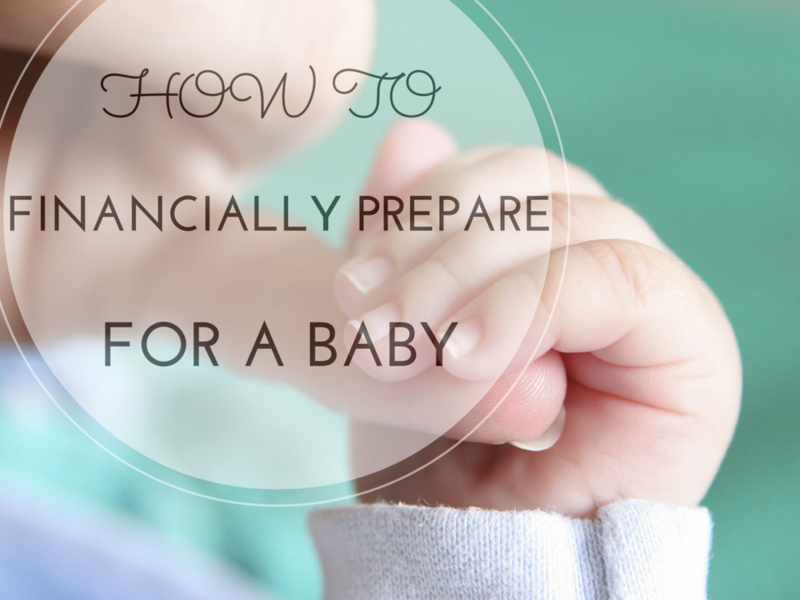 It’s important to be ready in advance so that when the time comes, you respond in a financially responsible way. Any life event, if we are not fully prepared for, would drain a lot of resources, including financial. In this article, we will talk about making cremation affordable. A mourning family certainly deserves one less stress to be added to their lives. Currently, a funeral in the United States costs between $7,000 to $10,000. This cost includes the services at the funeral home, burial and installation of a headstone. And keep in mind that prices may vary greatly, depending on different funeral homes and their location in the country. 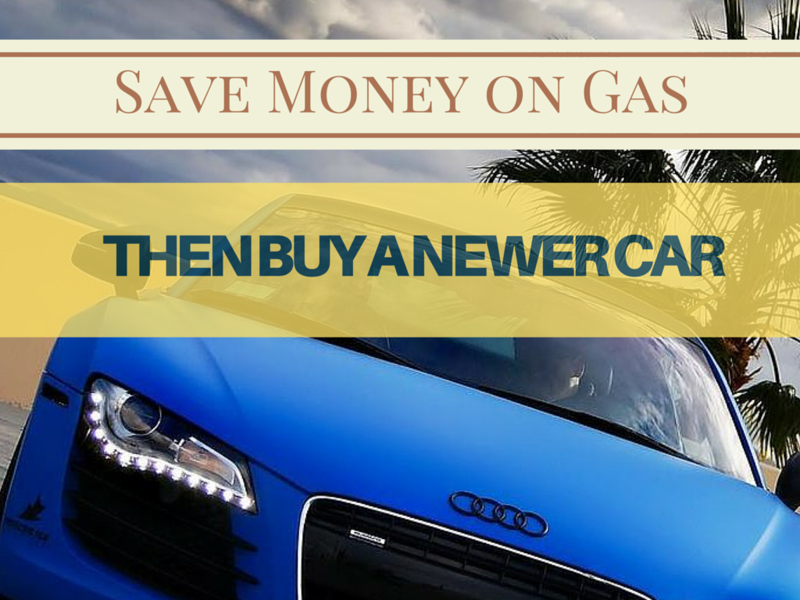 If you’re a car owner you can probably vouch for the fact that vehicle ownership can be an expensive thing to manage. This can be especially challenging for younger drivers who face higher insurance premiums and may struggle to afford a newer car in the first place. There are ways for you to save when you’re driving, though, ranging from how you drive to general maintenance. Then, with clever investments using these savings, you can help to further prolong the lifespan of your car and limit the chance of you having to fork out for repairs. 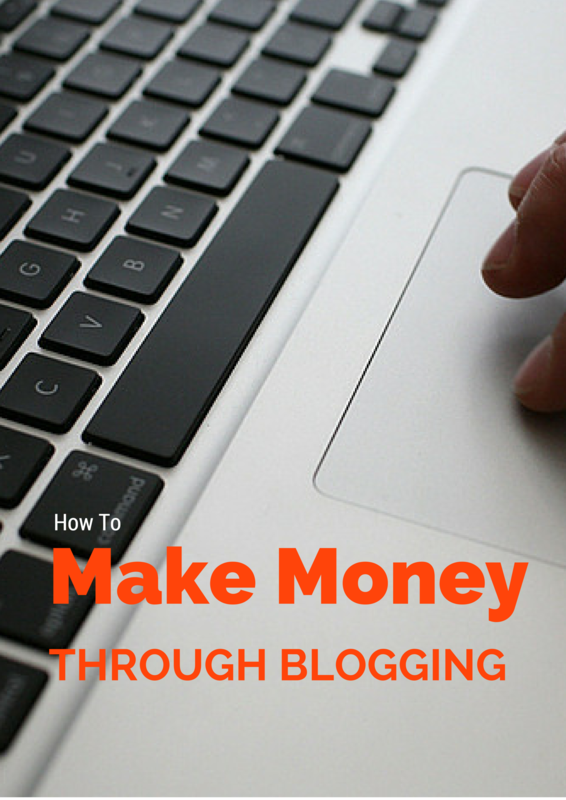 To find out how you can do this, read on to discover our suggestions. 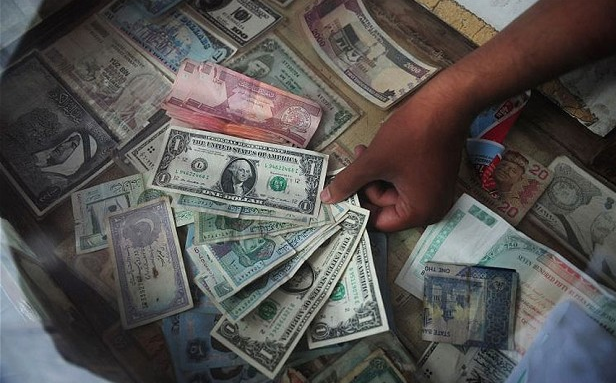 The debt crisis is the most unpleasant phenomena faced by billions around. Many people drowning in debt have started reading particularly about mortgages, student loans, delinquent taxes, and unpaid medical bills. 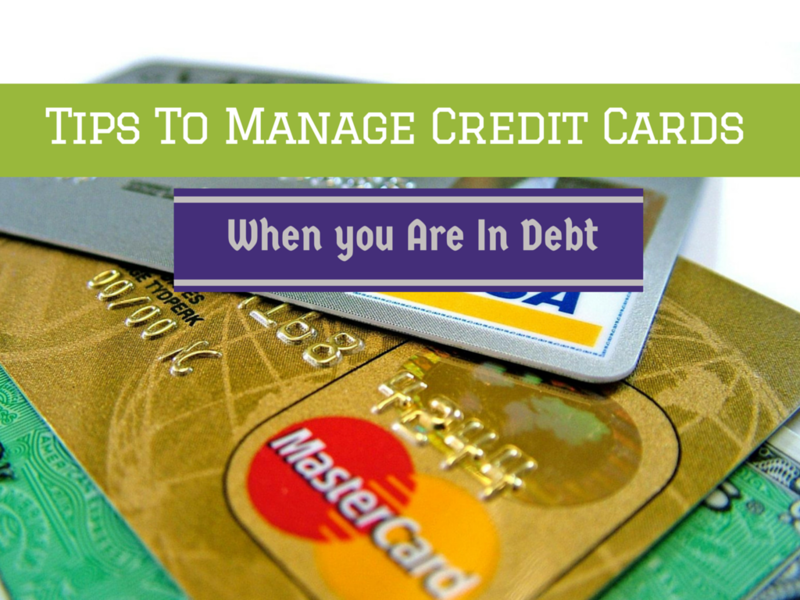 As a consequence, this article will help you determine your priorities for debts and devise a strategy to manage it. A Harvard professor of contract law remarked in a recent article that credit card contracts are exceedingly complicated that even he finds it hard to understand it. As a result, a contract for a mortgage, a car loan, a lease, a purchase order, or a new employee mentions precisely how much you will get in return, a credit card contract is a list of rules that change what you are required to pay when they are triggered by some events. 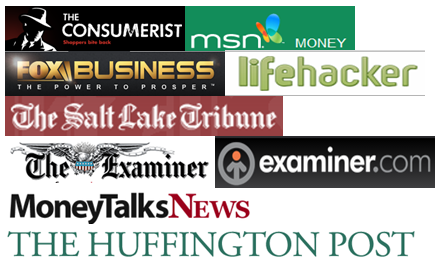 Forex and Binary trading are newest tools to play with your investment money. I would say Forex movement is little more predictable than a stock movement. But believe me making money consistently out of a trading is a hard task. You need to have a trading mindset to succeed at Forex trading. In this article, we’ll talk about the latest trend in Forex marketplace, the trend towards smaller currencies or currencies which were traditionally traded in low volume. If you’ve traded forex for a length of time, you’re familiar with the seven traditional currencies that trade most frequently: the U.S. dollar, the Japanese yen, the euro, the British pound, the Australian dollar, the Swiss franc, and the Canadian dollar. No one goes looking for a financial disaster or loss of money. 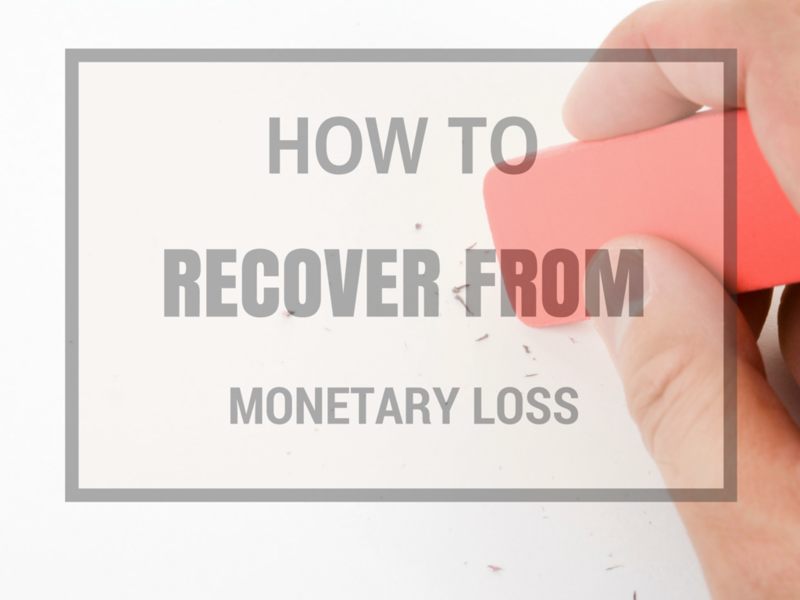 A money loss may take form of a job loss, a burglary, theft, death of a family member, divorce, emergency medical bill, etc. In truth, people who are on the verge of a financial crisis may not know exactly what the right thing to do is; of course, it always boils down to one thing and that is to hope it will pass. Some individuals may go into so-called denial mode; that is, thinking they can go on spending just the way they used to since a new job or a potential source of income is just around the corner to help them get out from this mess. However, this can be the worst decision you can ever have. You get 9 months to prepare for an arriving baby. Well in true sense its 8 months. You’ll make the nursery, you’ll buy clothes, blankets, baby’s furniture, medicines ,toys and what not. But are you financially prepared to meet the demand of a child birth? In US, a child birth is costliest in the world.